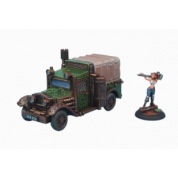 28 mm scale high quality miniatures from Wolsung World. 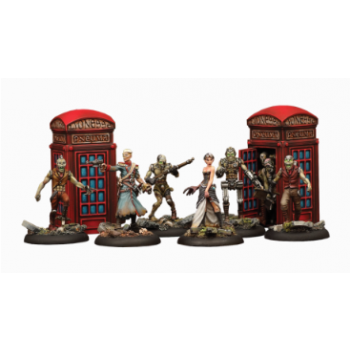 The set contains 5 metal and resin cast miniatures. 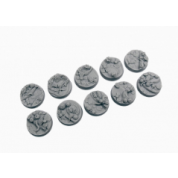 Miniatures supplied unpainted. May require preparation and assembly. 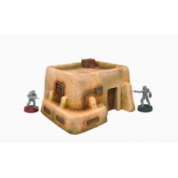 Provided with 30mm regular plastic wround bases and characteristics cards.